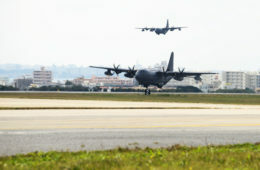 THE GREEK CRISIS has been the talk of all the world in past weeks, Taiwan included. 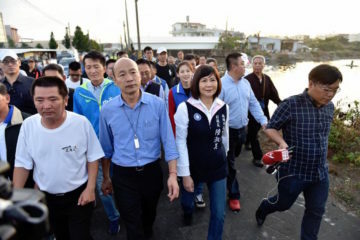 But even as Taiwan’s political Left has, like much of the international Left, been enraptured with the ongoing drama of SYRIZA and Greece, it seems the Taiwanese Left has largely not seen where lessons from current circumstances in Greece apply to Taiwan. 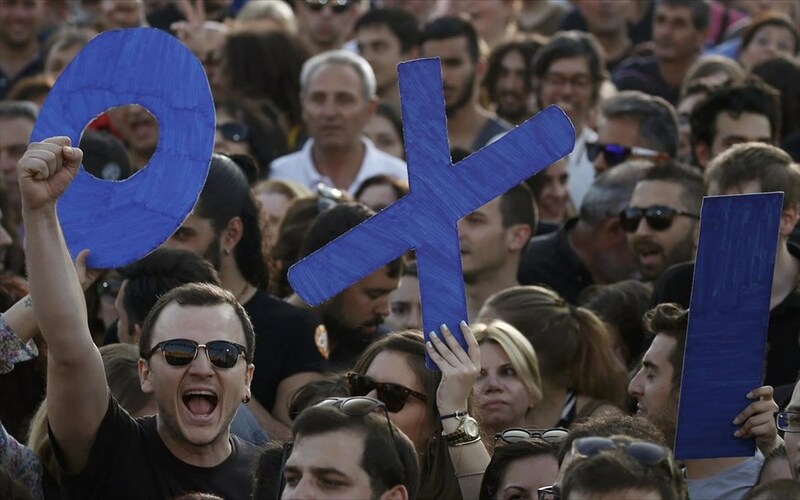 Namely, a key part of the drama in Greece was a public referendum among the Greek public which took place on July 5th as to whether to accept the bailout conditions of the European Union or not. Like Greece and, for that matter, Scotland, Taiwan is one of the few countries in the world where large-scale public referendum is on the table as a political possibility. Yet there has been little commentary regarding what lessons the Greek and Scottish referendum can offer Taiwan in terms of lessons. 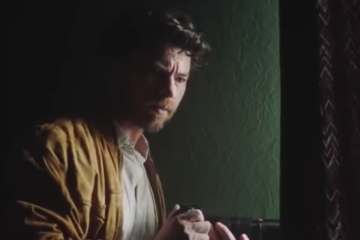 We might venture an examination. 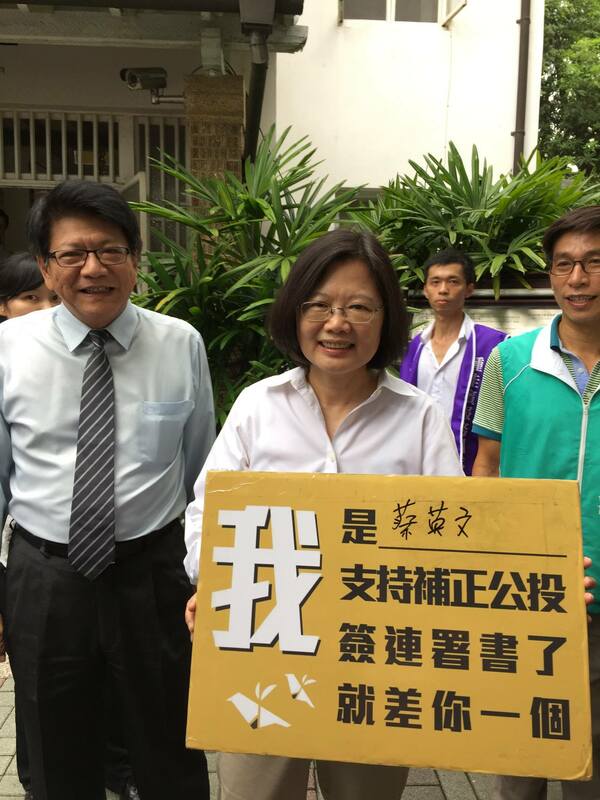 SINCE BEFORE the Sunflower Movement, referendum reform had been a slogan of Taiwanese civil society for some time. 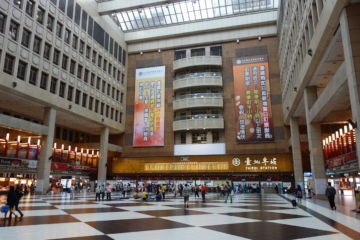 Namely, in each of the three presidential elections since 2003, several public referendum questions were asked of the Taiwanese public. 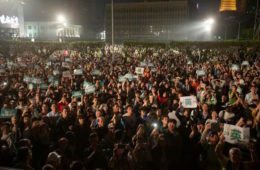 Though it was only after passage of the 2003 Referendum Act that public referendum became part of electoral politics in Taiwan, its passage into law drew on stipulation in the ROC constitution which drew on antecedents as far back as Sun Yat-Sen’s Three Principles of the People. Yet where the Referendum Act seems to been less than a game-changer, it is in regard to the high benchmarks for a referendum to be held, or for a referendum to pass. 80,000 signatures are needed to propose a question for referendum, 870,000 signatures are needed to hold a referendum, and half of the voter electorate needs to support a measure for it to pass. So, then, have there been calls for reform of the “Birdcage Referendum Act,” as the Referendum Act has been referred to by members of civil society. 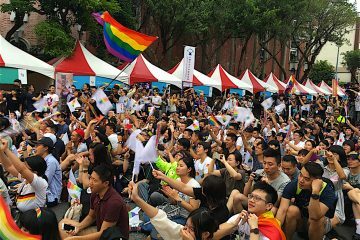 Nevertheless, however high benchmarks for referendum are, it may actually be that Taiwanese have failed to understand the extraordinary nature of that referendum is a possibility in Taiwan. Japan, in particular, has proposed a public referendum about Article 9 of the Constitution, which forbids Japan to engage in war except in self-defense as proposed by the Abe administration. 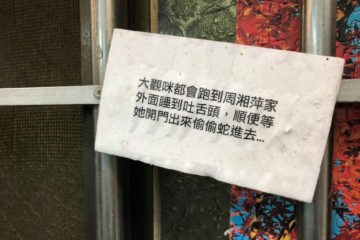 There have also been attempts by Hong Kong’s pan-democratic lawmakers to push for referendum in order to resolve issues concerning universal suffrage in the past, though this was not raised in any significant capacity during the Umbrella Movement. 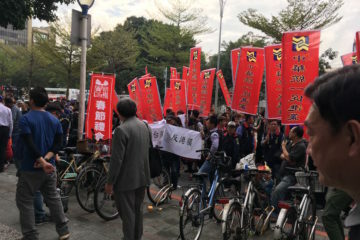 However, for there to be a provision for national referendum in Taiwan is already unprecedented, not only as compared to other East Asian nations, but nations worldwide. Thus comparisons to other recent examples of national referendum may be useful. IF THE PASSAGE of the referendum under Chen Shui-Bian was intended to resolve the question of Taiwanese independence once and for all, it was probably quite an intelligent strategic move. 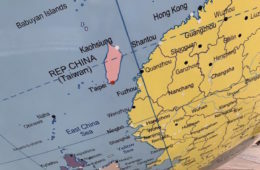 Namely, if it were that the people of Taiwan were truly to stand up en masse and declare Taiwan to be independent of China, as an expression of the population of Taiwan, it would be difficult for China to claim Taiwan as part of China, as the international world would know that the will of the people of Taiwan was hardly that of becoming part of China. Indeed, in the Greek context, calling for a public referendum about whether to accept the European Union’s bailout terms was a brilliant move tactically. The actions of the European Union’s Troika would be thenceforth be constrained by the international community’s awareness of the opposition of the Greek people as a whole to the Troika’s demands, and this seems to have worked, at least for awhile. Namely, if Greece can offer positive lessons for Taiwan, it is in regards to that Greece dared to go against the order of the European Union, pitting Greece against the world in some sense given that Grexit would destabilize the global economy. 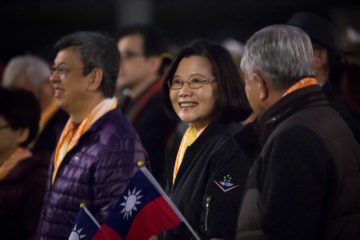 Along such lines, Taiwanese independence is opposed by much of the world, for fear that it would destabilize current regional order in East Asia vis-a-vis China. If Taiwan were to go up against the world through referendum one can expect against a similar series of responses as the world’s towards Greece for gambling dangerously with the economy, but with the claim that Taiwan is gambling dangerously with military and political stability in the Asia-Pacific. But in such a scenario, we would likely see criticisms of Taiwan as risking economic instability, too. We might note that that the Greek economy is actually significantly smaller than the Taiwanese economy, which had nearly twice as large a GDP as Greece in 2014. If Greek destabilization would cause significant global disruption in the Eurozone, so, too, would Taiwan’s regarding the Asian and world economy in such circumstances as when Taiwan were to risk a socioeconomic rupture with China. 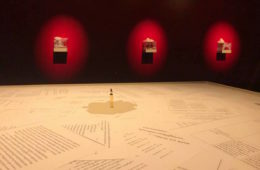 Yet where international media had been quite inhospitable to Greece before the referendum, claiming that Greek were freeloaders simply hoping to be bailed out by the European Union and risking global economic destabilization through their actions, one observes that there was a decided shift in the media narrative concerning Greece afterwards. After the referendum, international media was decidedly more hospitable to Greece so far as the Troika was seen as forcing conditions of austerity upon Greece despite the undue suffering this would put on the Greek people. However, where Greece seems have been less than a success it is because the Greek government, as led by SYRIZA, accepted conditions of austerity from the European Union nonetheless. To begin with, the SYRIZA government had been voted into power on the basis of a platform of opposing austerity. To put whether to accept the conditions of austerity coming from the European Union under public referendum was largely to put the platform that SYRIZA had been voted into power back under another vote and, in that sense, retrenchment. In that sense, it is not surprising that the Greek public would vote against austerity insofar as by voting for SYRIZA, that had already voted against referendum by voting for SYRIZA—only to have to vote against austerity another time through the SYRIZA-instituted referendum. If the situation in Greece is to offer a warning for Taiwan, it may be in regards to that political power ultimately still rested with a capitulationist government. Too much in Greece banked upon SYRIZA and at present it looks as though the SYRIZA government will be fine with passing some form of European austerity, never mind that they had called for the referendum themselves and advocated for a no vote as a purported means of resisting austerity. Where despite referendum, power was still in the hands of SYRIZA, the government still had ultimate authority in Greece and this could unilaterally decide to capitulate, never mind the will of the Greek people. 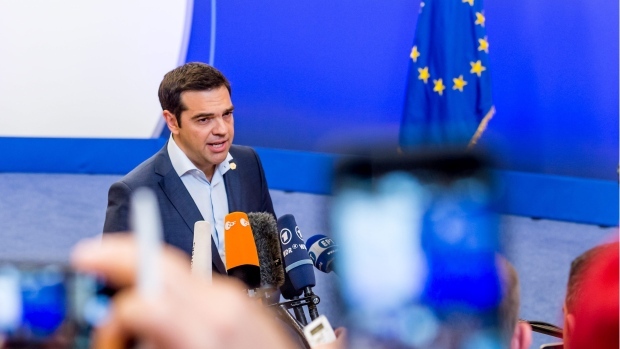 Indeed, the Tsipras leadership backed away from carrying out what the people had voted on regarding the successful “No” vote almost as soon as it had passed, opening negotiations to accept the terms of the European Union. This raises the question of exactly what purpose referendum had served. Not only has this been highly damaging to the credibility of Tsipras and SYRIZA, but it looks like this will now prompted an internal split of SYRIZA. 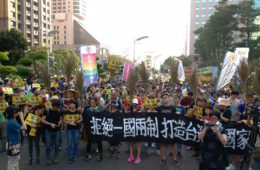 Particularly in regards to Taiwan’s impartial democracy, one can see a KMT government possibly reneging on a passed referendum where KMT governments have been all to happy to make unilateral decisions for Taiwan without democratic consultation with the people—as we see in the past year’s attempt to sign the CSSTA or apply to the China-led AIIB—though it would certainly be hard for the KMT or any other government to shrug off public pressure if so. 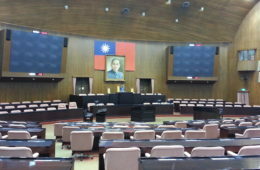 Provision for referendum is written into the constitution in Taiwan, but as with any law passed, much depends on the ability or willingness of the government in power to carry out legal measures. Such was the case in Greece, where referendum was also a measure written into the Greek constitution. Nevertheless, though it also seems quite unlikely at present, we can see certain circumstances under which a DPP government, too, might retrench on promises made. And so even if a DPP is much more friendly towards the idea of a referendum, on an issue as contentious as Taiwanese independence we would see some fracturing—and perhaps an unwillingness to carry out certain measures. As some third party politicians have noted, this would be the mistake of banking entirely upon the DPP, where if the DPP simply displaced the KMT as the ruling political party it might attain a position where it also begins to make unilateral decisions for Taiwan irrespective of the will of the people. And the conditions which had allowed for referendum to begin with were extraordinary to begin with. If we speak of the Birdcage Referendum Law in Taiwan and the difficulty of getting 50% of the voter electorate to vote, it is true that 75% of the voter electorate voted in the Greek referendum, but that only was possible under conditions in which the nation was facing total economic collapse. What would it take for Taiwan to experience such a crisis that we would be able to bring out 75% of the voter electorate? Never mind the barriers to successfully passing a reform measure. Amending the Birdcage Referendum Act may be one solution, but though it may be possible to solve domestic issues such as nuclear power through referendum, is actually is possible that the international sphere would view any referendum measure on settling the question of Taiwanese independence as invalid if not enough of the Taiwanese population participated in voting. Hence such a referendum would not serve as a de facto declaration of Taiwan to the world of Taiwanese independence. ALONG SUCH lines might we turn our attention to Scotland’s referendum in September 2014. Referendum failed in Scotland in September of 2014 by a margin of 55.30% against independence to 44.70% in favor of independence, with a turnout of 84.59% of the voter electorate. This was the highest voter turnout in any UK referendum or election in history, but there were no limits on how much of the total electorate needed to vote in order for an independence vote to pass. A simple majority in the referendum would have been the condition for Scottish independence. As compared to the Greek referendum, the Scottish referendum was a failure insofar as it was ultimately the “No” vote against independence which triumphed and not the “Yes” vote for independence. By contrast, the “No” vote which triumphed in Greece was a progressive demand, that is, the “No” vote against European austerity. 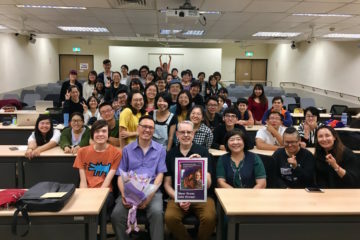 At the time, Taiwanese civil society greatly concerned itself with the Scottish referendum about Scottish independence from England because of what was perceived as a similar circumstance to Taiwan. But, while Scotland does offer lessons for Taiwan, we might point to where the circumstances of Scotland and Taiwan vary greatly. To begin with, in terms of domestic circumstances, we might point out lack of any limitation on how much of the voter electorate needed to participate for the referendum to be deemed valid, that is, the lack of a “birdcage” in Scotland. Yet 84.59% of the voter electorate came out to vote nonetheless and there are indications that 97% of those who were eligible to vote were registered; had there been a “birdcage” law in Scotland, it still would not have been a problem. This seems a far cry from Taiwan, in which the proposed amendments to the Birdcage Referendum Act point to a difficulty in motivating large portions of the voter electorate to act. In terms of the international sphere, we might also note that the UK would not wage war on Scotland if Scotland were to secede as China would upon Taiwan in case of a formal declaration of Taiwanese independence. Likewise, Scotland did not possess de facto independence of the UK, as Taiwan already has de facto independence of China, whether in terms of separate governance, a military of its own, a separate currency, or economy. Accordingly, the Taiwanese preoccupation with Scotland was in some sense a form of projection, given that there were substantial differences between the situation of Scotland vis-a-vis the UK and the situation of Taiwan vis-a-vis China. But the Taiwanese saw their situation as in the spirit of Scotland where both circumstances were broadly self-determination issues, and there are some significant parallels. That the Scotland independence vote ultimately failed, the major result of the independence vote was the overwhelming victory of the left-leaning and social democratic Scottish Nationalist Party—not exactly Scottish independence, but still a shift in the political spectrum further to the Left which may provide for Scottish independence in the future. The major result of that was the unprecedented rout of the Labour Party, which had long been dominant in Scottish politics, and which had opposed Scottish independence. 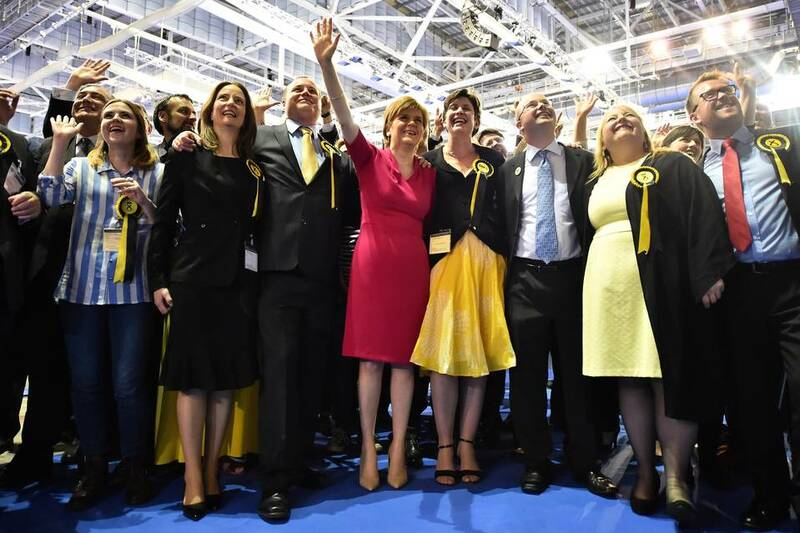 In 2010, the Labour Party had held 41 out of 59 seats, and the Scottish Nationalist Party held six seats. In 2015, after the victory of the Scottish Nationalist Party, the Labour Party only retained one seat, and the Scottish Nationalist Party had gained 56. 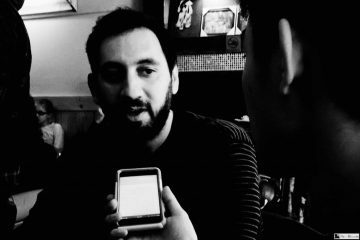 As we might see as parallel to Taiwan’s current political situation, seems a major factor in Scotland’s political transformation was the participation of young people in politics, including Scottish Nationalist Party representative Mhairi Black, Britain’s youngest member of parliament at age 20. But the issue is far from settled in Scotland, despite the apparent failure of an independence referendum the first time around. 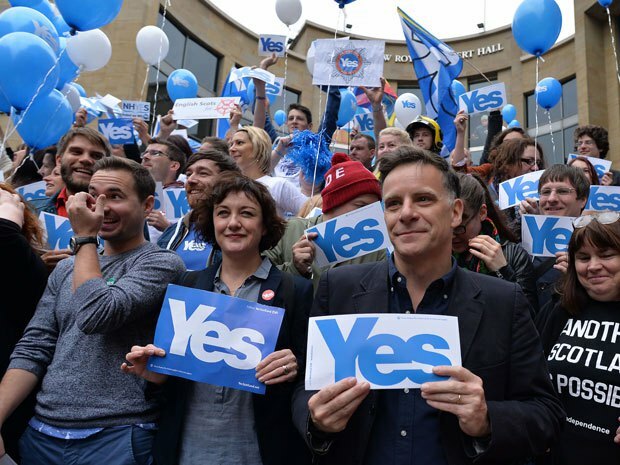 It is not for sure that the victory of the Scottish Nationalist Party means that a future referendum on independence will be successful, but it means that the people of Scotland were willing to vote a pro-independence party into power. In the case of Taiwan, it is probable that like Scotland, the failure of one referendum on the matter of independence might not settle the matter right away but allow for the possibility of future referendum which would be more decisive on the issue. 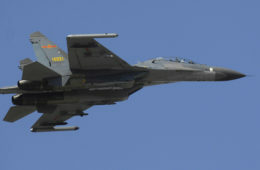 However, with Taiwan the stakes are higher, insofar as Taiwan has the possibility of military invasion by China to deal with. Again, the UK will not invade Scotland if Scotland decides for independence. But in the case of Taiwan, one failed referendum may mean that there may not be any possibility for another, pending Chinese invasion or some other scenario along like lines. Not only are the stakes higher, but all bets are off when it comes to a national referendum in Taiwan. 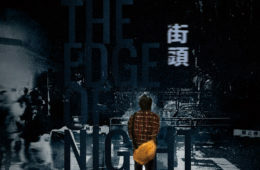 Nevertheless, if the stakes of a referendum on independence are existential in nature for Taiwan, one wonders why politicization is not as high as in Scotland to the degree that a “birdcage” would not have been an obstacle there, as it is in nature. Lastly, concerning Taiwan’s economic relation to China, we might note useful lessons from Scotland. As we might guess, the possibility of Scottish independence provoked some anxiety about economic disruption, although discussion of potential Greek economic disruption pending “Grexit” has been much greater given the ramifications that Greek withdrawal from the European Union would have for member states of the European Union. Ironically enough, where the possibility of Greece leaving the European Union has been referred to as the “Grexit”, the possibility of Scotland leaving the UK has been come to be referred to as the “Brexit” in recent days. Actually, some warn of consequences for Scotland in the case of possible independence. Along such lines, as Paul Krugman warns, pertaining to economic concerns, independence without a split economy from the UK would be disastrous for Scotland. 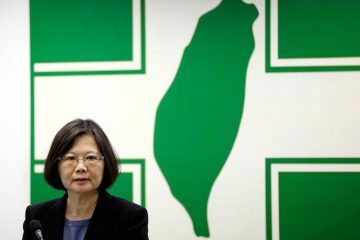 Though some have disputed his analysis, if we assume this to be correct, we can point to the importance of continuing to resist the economic integration of Taiwan and China through free trade deals and the like—thus securing the economic independence of Taiwan remains of tantamount importance in pursuing Taiwanese independence. 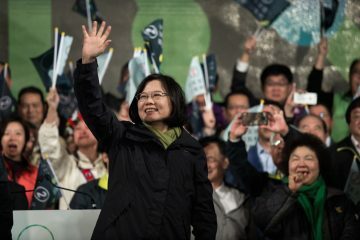 Direct Democracy in Taiwan Through Referendum as an Example for Asia? WHAT ARE THE lessons that Greece and Scotland offer for Taiwan, then? To begin with, in Taiwan or elsewhere, referendum must not be viewed as a deus ex machina solution where the one-shot solution of referendum is seen as solving of all political woes whatsoever. But referendum can be a crucial tactic for winning the favor of the international community, insofar as it is an example of direct democracy and illustrates the will of the people towards a political measure. At the same time, referendum, even if not successful can provide a crucial footstep towards a desired political aim—as in the Scottish referendum and that the failed referendum provided for an overall shift leftwards in the Scottish political referendum, as well as that it may allow for a successful Scottish independence referendum in the future. Nonetheless, in East Asia, nations with two party democracies, much less multiparty democracies, is already a rarity. That Taiwan has the possibility of national referendum, as what is in some way a form of direct democracy, is already unlikely enough. Can Taiwan hold out against what would otherwise seem to be political inevitability? And can the will of the people of Taiwan be democratically expressed in public referendum or otherwise? 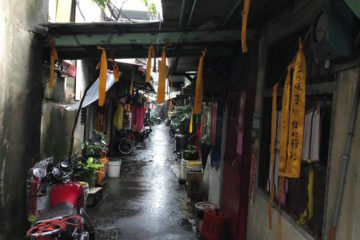 All reason would stand to the contrary, but Taiwan has already defied fate multiple times up to the present. If the founding of stable democracy in Asia is already on precarious grounds, direct democracy as conducted by way of public referendum would be to open a new chapter in democracy in Asia—and indeed, perhaps pave the path towards use of the measure in other locations. But if referendum reform is the way forward, at the very least, previous antecedents must be examined to have lessons for the future. Will Han Kuo-yu Run for President?